At SSG we pride ourselves in exceeding our client expectations. Through our health, safety and environmental training and consultancy services we believe that we can make a positive difference in today’s workplace. Customer satisfaction is central at SSG. 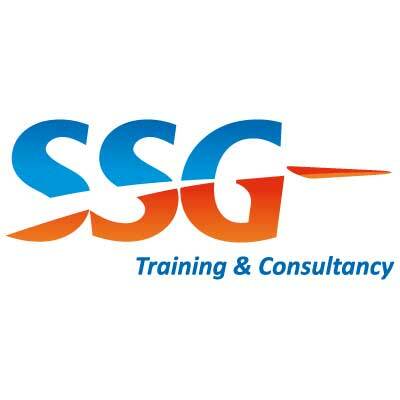 We offer a 100% service guarantee - if our clients are not completely satisfied with the training or consultancy service received they do not pay – it’s that simple! Visit our website to see a full list of our training dates and fees.